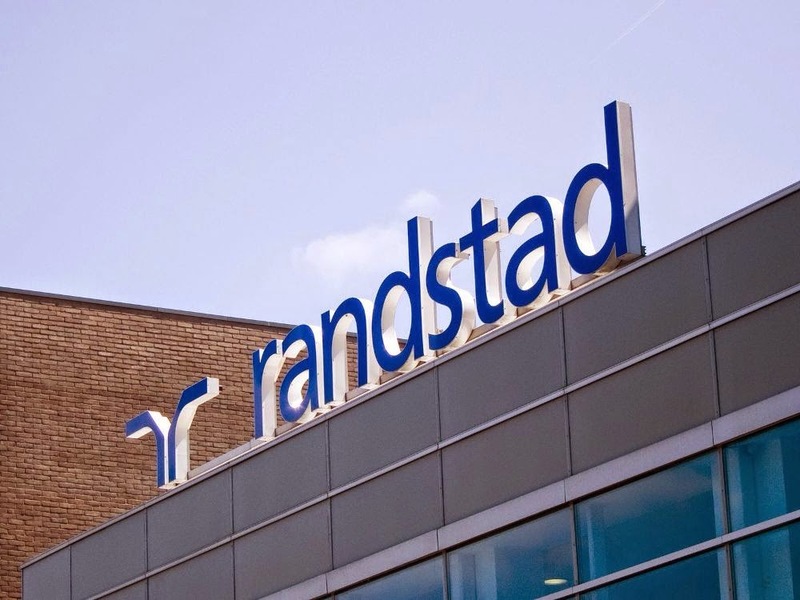 Randstad is a € 16.6 billion global provider of HR services and the second largest staffing organization in the world. From temporary staffing to permanent placement to search & selection, HR Solutions and Inhouse, Randstad holds top positions around the world and has approximately 28,030 corporate employees working from 4,587 branches and inhouse locations in 40 countries. Swargate, Pune - 411 037.